In 2017, PIF invites you to join our celebration of the importance of stopover sites and their habitats. 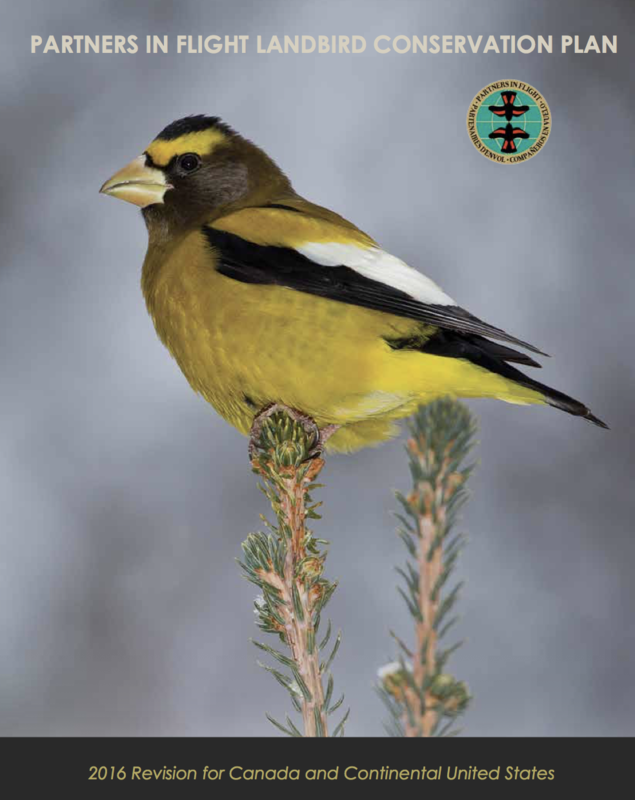 Whether you learn about a stopover site near your home, visit one far away, or create a safe place for birds in your backyard, your support can mean a safe journey for a migratory bird. Join the celebration! IMBD officially takes place the second Saturday in May for the U.S. and Canada, and in October for Mexico, Central/South America, and the Caribbean. But we recognize this date doesn’t work well for all bird events, bird festival organizers, or for migratory birds themselves. Birds don’t migrate on the same day. We remedied this problem by removing the month and day from our bird education and festival materials, leaving only the year. 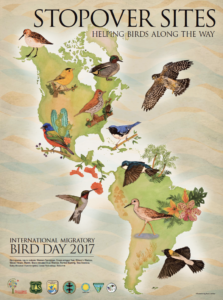 Now, every day is Bird Day and IMBD is celebrated year-round! When birds migrate between nesting and wintering sites, they don’t just stop anywhere; they rely on a handful of resource-rich and strategically located sites where they may double their body weight as they acquire the energy-rich fat stores needed to fly thousands of kilometers across continents and oceans. These places are known as stopover sites. Some stopover sites are well known, such as along the coasts of Louisiana, New Jersey, and the Upper Bay of Panama, where birds stop after traveling along the shoreline. Others are inland, such as Venezuela’s grasslands, wetlands in the central United States, and even urban parks and backyards. IMBD is celebrated at protected areas, refuges, parks, museums, schools, zoos, and more. 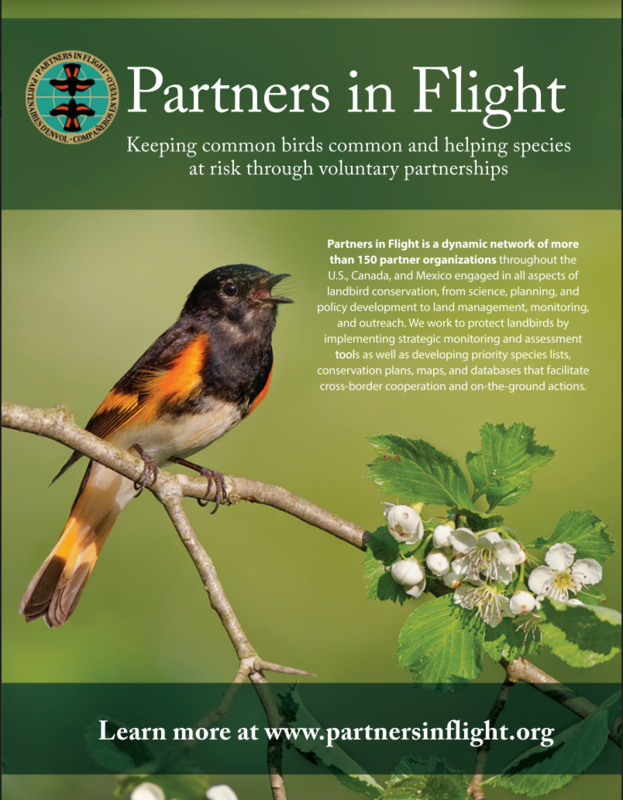 More than 600 events and programs hosted annually introduce the public to migratory birds and ways to conserve them. Visit the website to learn more how your group can celebrate this fantastic event.